A gem of the San Joaquin Valley, Fresno, California lies at a crossroads near some of the most beautiful natural features of the state. Some of these features include Yosemite, Sequoia, and Kings Canyon National Parks. 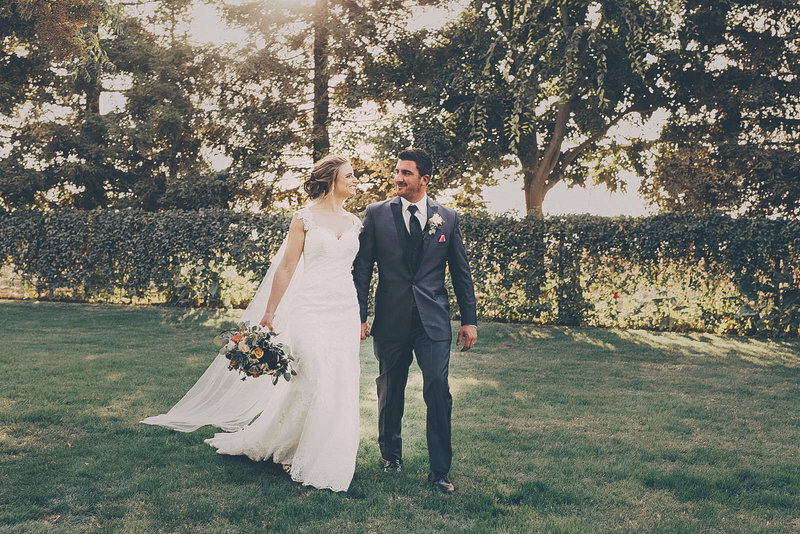 Its arid beauty, proximity to soaring mountains, and unique history make Fresno an ideal site for any wedding. If you're thinking about having your wedding in Fresno, DC Events and Design will help you the rest of the way. We offer the highest quality photography and videography in the region. Read on and discover why a Fresno wedding might be perfect for you. When the gold rush came to California, the San Joaquin Valley was peaceful and quiet. Once the gold hysteria subsided, a few stuck around to found the city of Fresno, which they named after the form of ash trees that still line the San Joaquin River today. Once the Central Pacific Railroad arrived, a stop was introduced, and the town of Fresno began to grow. Because of its aptitude for flooding, the town of Fresno sits just above the plains of the San Joaquin River. Above this tranquil body of water, the hills roll away towards the Rockies, dotted by farms and vineyards that characterize inland California. The town of Fresno has developed greatly in recent years into a city that offers much in the way of modern accommodation, restaurants, cafes and bars. Local public houses are suitably named The Bar, The Other Bar, On the Rocks, Landmark, and Elbow Room. Wedding goers will have no trouble finding entertainment during their free time. Fresno is full of common and uncommon attractions. Local tours will bring you either through the back country or downtown to check out local art, history, architecture, food and wine. The Island Water Park is a great way to cool off during summer months, and the Fresno Chaffee Zoo is an excellent choice for kids. The Forestiere Underground Gardens holds a labyrinth of tunnels and rooms full of green life. It was built by the Sicilian Baldasare Forestiere between the years of 1906 and 1946 when he died. Several National parks, as we stated before, are all less than an hour's drive away, including Yosemite and Sequoia. Yosemite National Park, especially, is one of California's most famed destinations. On either side of the Yosemite Valley, huge granite cliffs rise that have become the unofficial rock climbers' Mecca. The region is home to a huge number of geological features and unique flora and fauna. 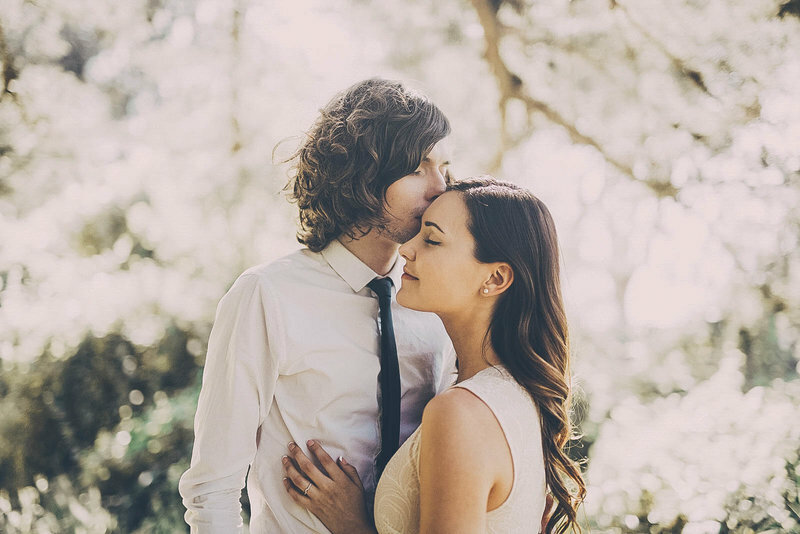 Whatever wedding you're planning, there's something for everyone in Fresno, and with DC Events and Design's services, you're sure to make it one of the most amazing events of your life.